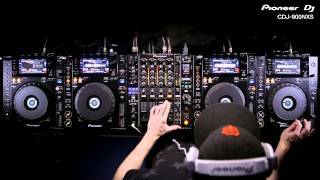 The Pioneer CDJ-900nexus (CDJ-900NXS) is a professional CDJ player/controller, and is the latest release in the CDJ family. 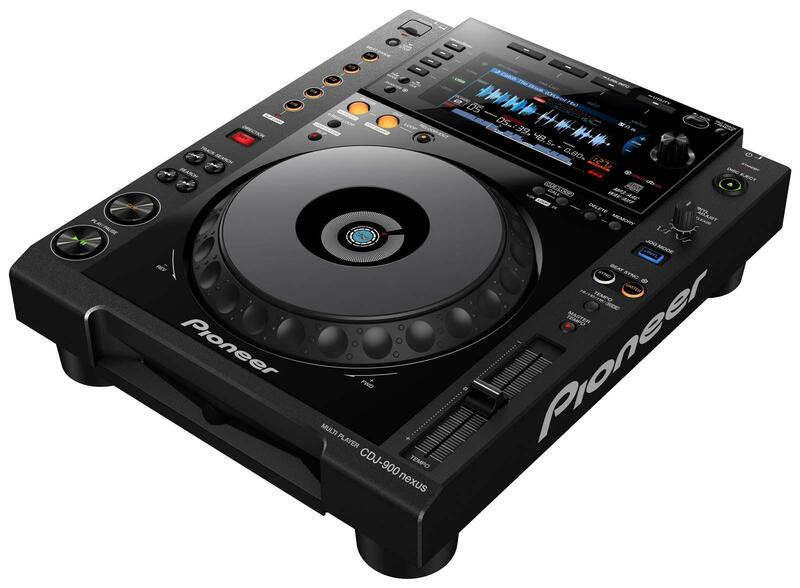 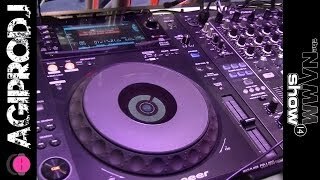 Pioneer added a full color screen, music management with their Rekordbox software, the ability to play files from a smart phone, tablet or computer sitting on a wireless network. 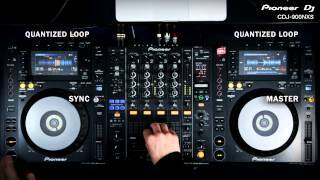 In addition to smartphones, tablets, laptops and PCs, music files can be played from USB storage devices, audio CDs and CD-R/RW. 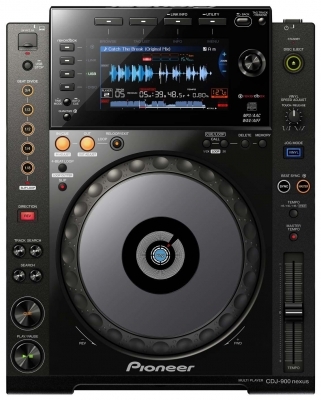 The CDJ-900NXS supports MP3, AAC, WAV and AIFF file formats. 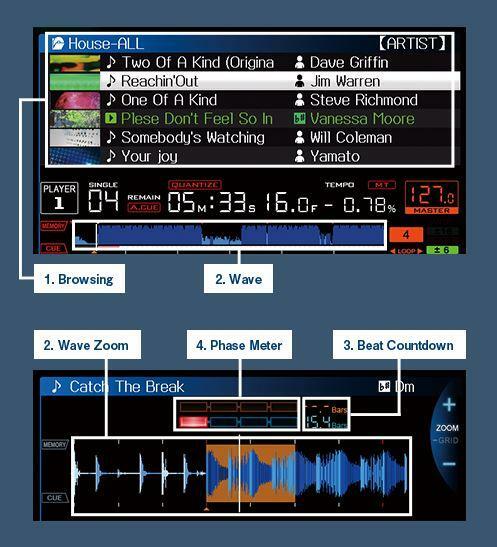 Phase Meter – Displays the beats/bars of the music, which can also be seen on other connected players via Pro DJ Link2.